Whether you're shopping for yourself (no shame) or your gym buddy, these presents provide the perfect motivation to go after those health and fitness goals in 2019. We all have that one friend who is always at the gym or trying out a new diet or workout class. For the workout buff on your holiday gift list, why not get them something to kickstart their 2019 fitness goals. These must-have Christmas gifts for fitness enthusiasts will provide all of the motivation one needs. 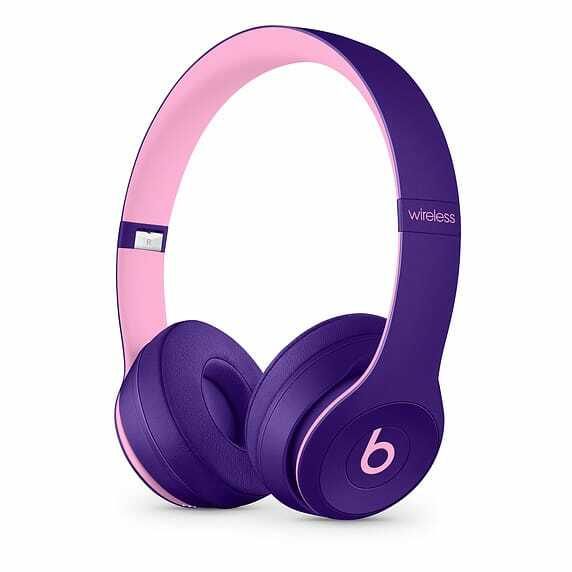 With up to 40 hours of battery life, T Mobile’s Beats Solo3 Wireless are perfect for those late nights or early mornings in the gym. Whether its Beyonce, Cardi B, or the Migos on your playlist, you’ll feel like you’re listening in surround sound. And with Fast Fuel, the 5-minute charge gives you 3 hours of playback. Not to mention the on-ear, cushioned ear cups are adjustable so you can customize your fit for all-day comfort. 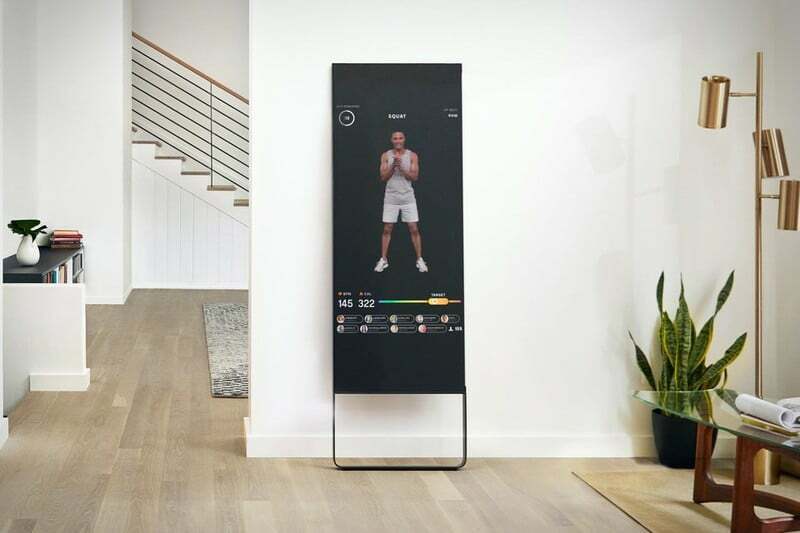 Mirror is the world’s first nearly invisible, interactive home gym featuring live and on-demand fitness classes in a variety of workout genres. When it's off, it's just a gorgeous and sleek full-length mirror that suits any decor. MIRROR streams an extensive range of live and on-demand content across several genres (yoga, HIIT, boxing, +more), that's curated for individual goals or moods, led by a team of expert instructors who are recognized in their field. Content is further personalized in real-time through a combination of user feedback and biometric data. During a workout, instructors give live tips and personal shoutouts. 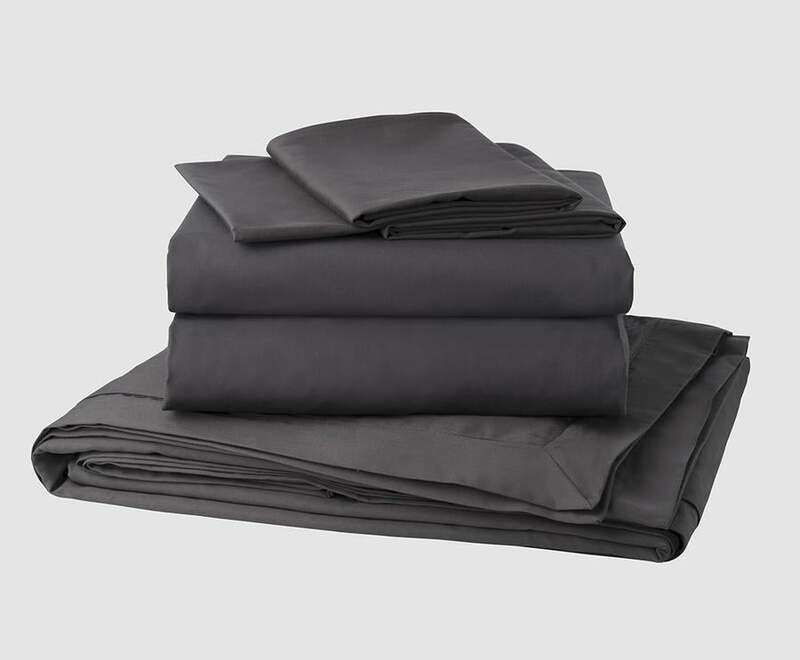 Sheets are a thing everyone needs. But, not all sheets are created equal. There's nothing better than snuggling up under the covers when you have excellent bedsheets — especially after an intense workout. And these sheets are a step above cloud 9 — you’ll be on Cloudten! Most athletes are also huge sports fanatics. For your friend who loves to get a workout in in the morning, and still cheer on her favorite team that night, LIDS makes all products offered even more unique with its customization services (available online and in stores). Their embroidery options allow customers to get the autograph of their favorite player stitched onto any piece of headwear or jersey. Love Sweat Fitness’ #GOALS planner is the perfect gift for kicking the new year off with a bang and guaranteeing 2019 is the best year yet! 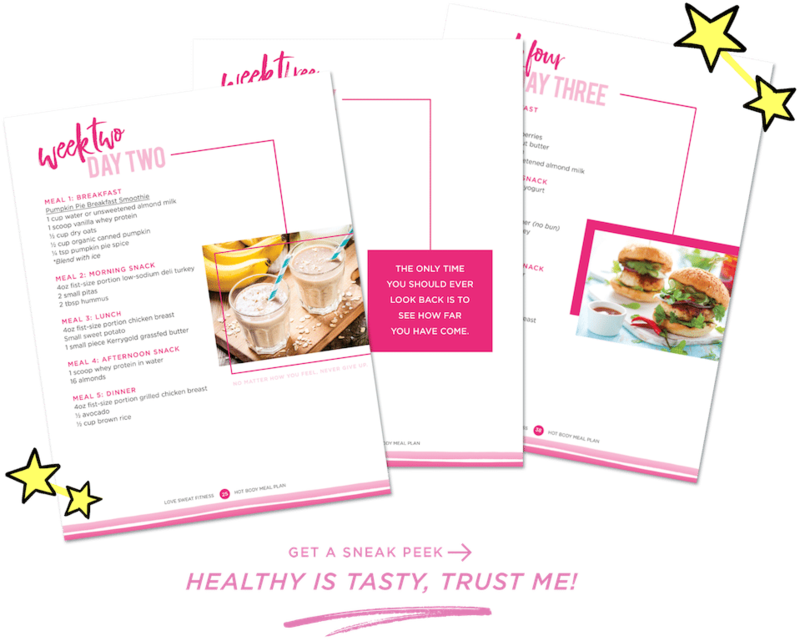 The planner features monthly, weekly, and daily habit tracker so you can be #goals, tear out love notes to hand out to your squad and delicious recipes for easy healthy eating. Some days are better than others when it come to the fitness life. And because of life, you can’t alway make it to the gym. 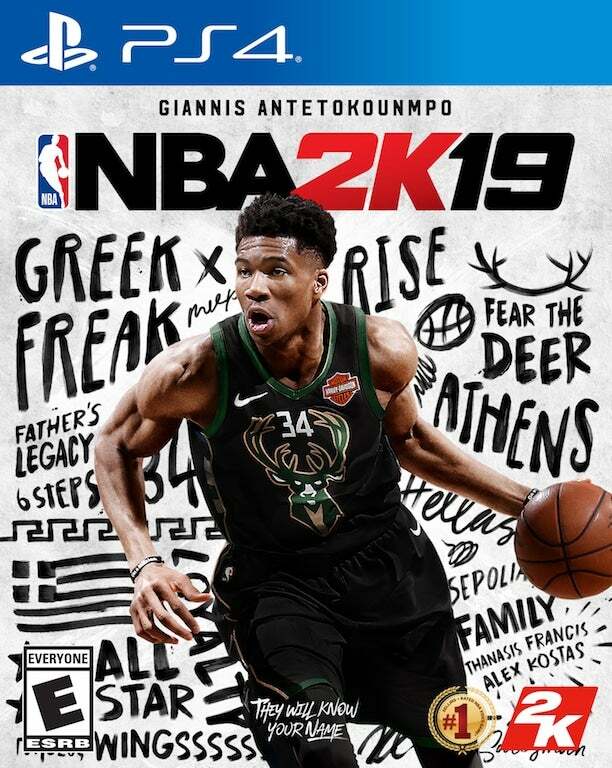 Thankfully if you’re a gamer, NBA 2K19 continues to push limits as it brings gaming one step closer to real-life basketball excitement and culture. 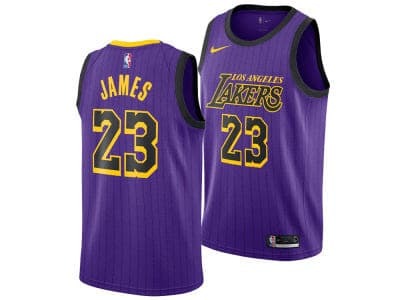 This gift is perfect for the sports fanatic in your life who can’t say no to a little friendly competition. 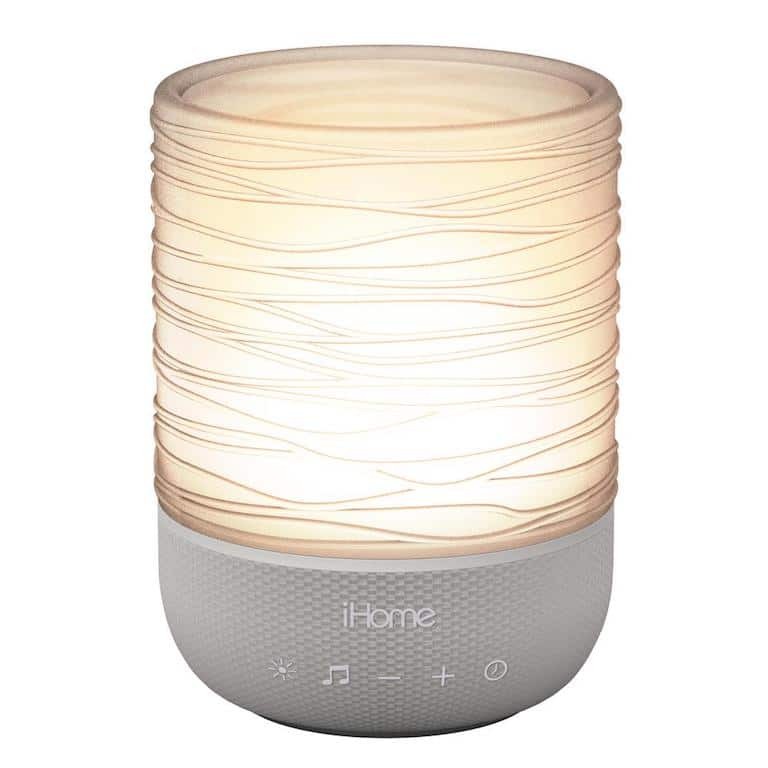 These flame free candles deliver meditative lighting and sound therapy effects to keep users focused and relaxed. At the push of a button, there's a built-in breathing coach encouraging the 4-7-8 breathing method inspired by ancient yoga breathing techniques, to help anyone relieve stress or fall asleep faster. These candles come in two designs - the elegant iZM100GFT which offers a beautiful spun glass effect and the sleek iZM100BH which features a perforated black metal shade that makes light shimmer and dance as they reflect on the gold leaf style finishes. 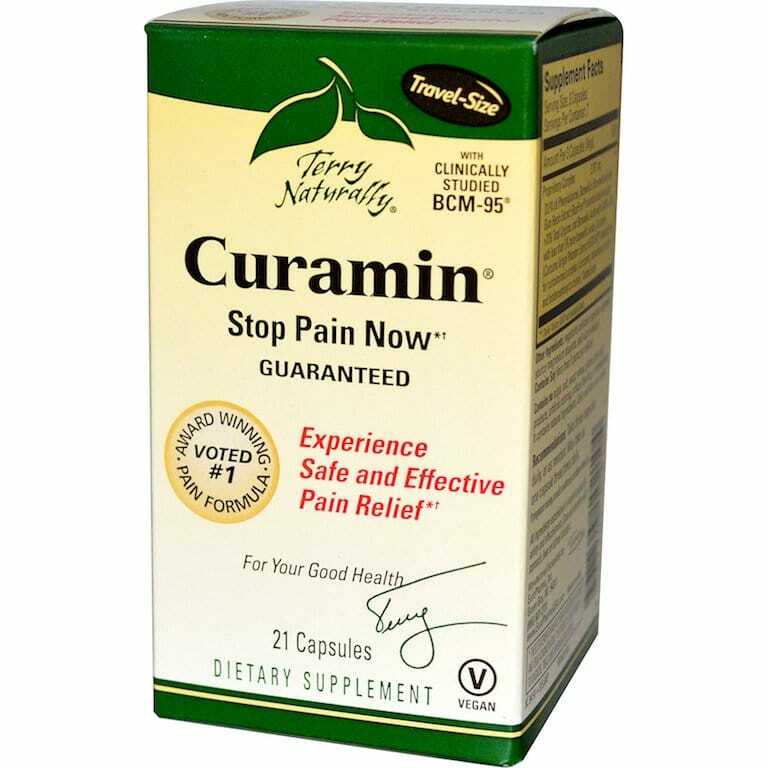 Curamin features ingredients with multiple mechanisms of action to relieve occasional muscle pain due to exercise or overuse. Unleash your inner athlete to get in shape without fear of dealing with muscle pain! 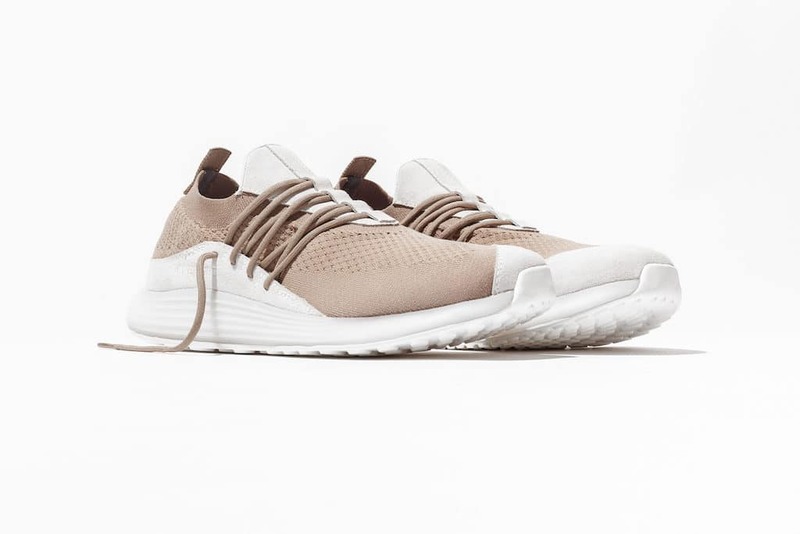 LANE EIGHT is a versatile new line of training sneakers that will upgrade your workout, so you can be cute and stylish while you’re in the gym.